There are many things frequent travelers hate, like the long queues at the airports, the jet-lag, and the countless little annoyances in logistics when going from one country or state to another. Waiting at the hotel front desk when they're just about ready to collapse after a long trip isn't a positive feeling either. But they may not have to anymore, that is if they're staying at a Hilton hotel and they're HHonors members (membership is free apparently). 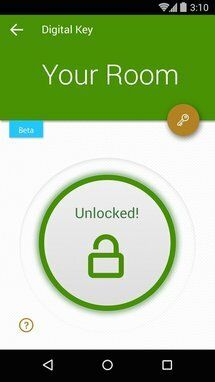 The app announced last month a new "Digital Key" feature. 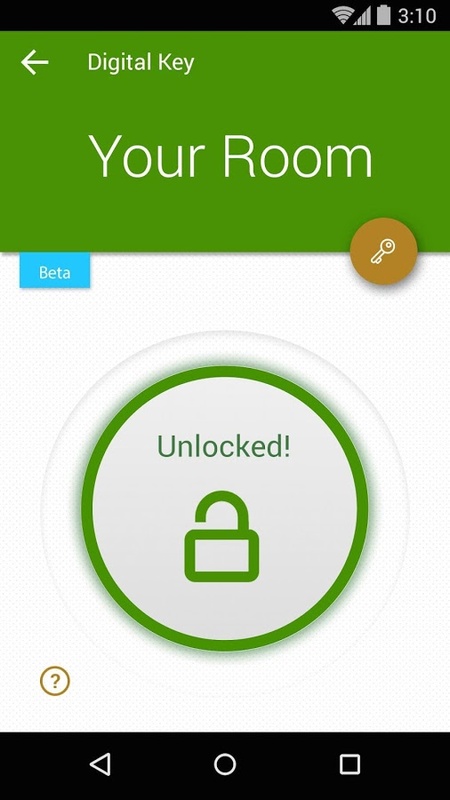 At the time, the option was limited to the iOS application, but it has now made its way to its Android counterpart. 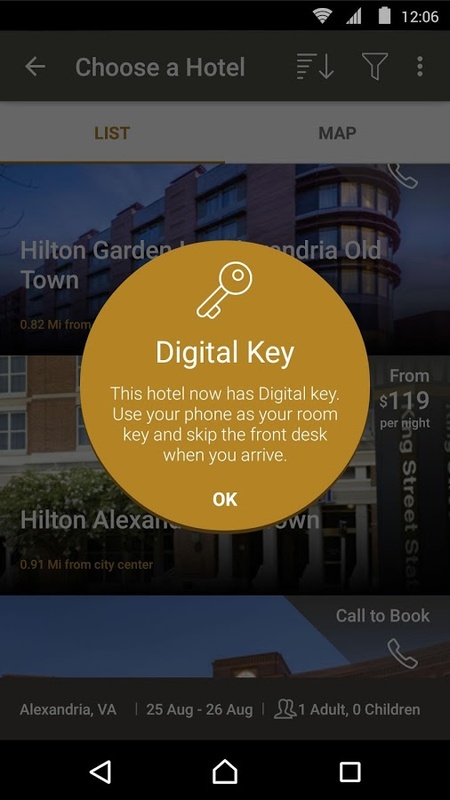 The Digital Key lets members who have booked their room through the app or the official website completely bypass the front desk when they get to their hotel. 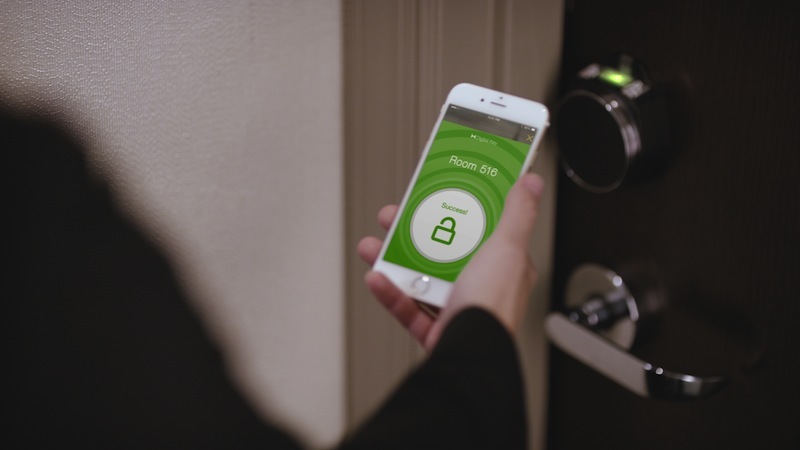 Not only can they check-in through the app, they will also be issued a digital key on their phone to use to unlock their room's door. Imagine walking into the hotel with your luggage and just going up to your room and opening the door. That's a lot of time saved for frequent travelers. 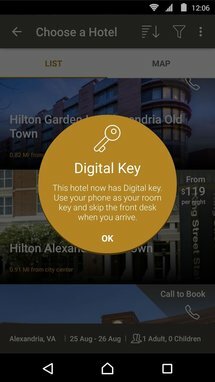 Beside Digital Key, the app already lets you book your room, see a map of the floor, and request amenities prior to your arrival. 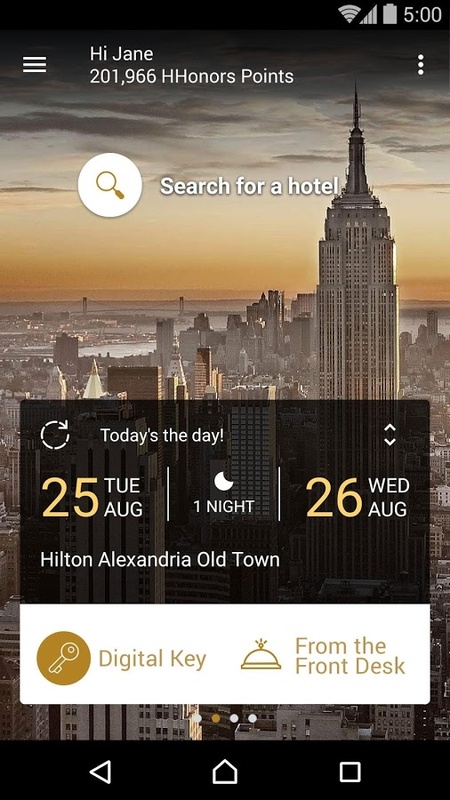 It's free to grab on the Play Store, but your Hilton stay won't be.